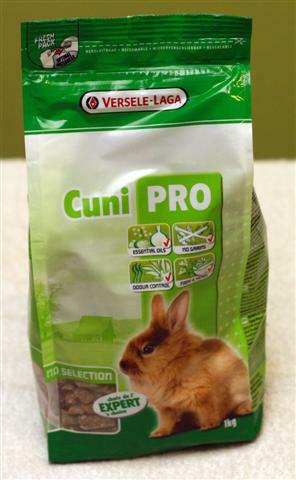 I am sure that most of you TLR readers and followers would agree that for the past 5 years of blogging, I have always recommended products that are good for your rabbit(s). Since day 1 of blogging, I have shared every moment of my life raising Holland Lops and this blog would not have existed if I have not realized how important information sharing was and still is. 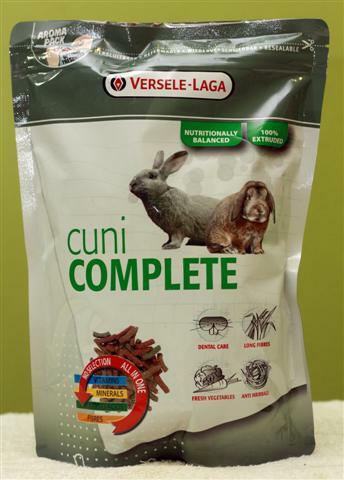 Thus, I have recommended these products because I use them personally for my rabbits and have found that they are very suitable for them (the rabbits). Most of you would have also noticed that there were changes throughout the years. The reason is very simple and it is due to nothing other than finding ways to improve the lives of my rabbits. For example, I am not a fan of switching feed because we all know that our rabbits have very sensitive stomach and switching feed may cause upset sometimes. 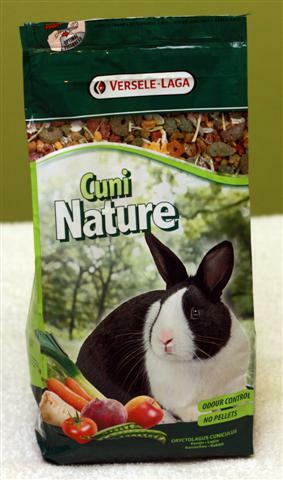 It takes a lot of convincing on the ingredients and a lot of trial before I even use these products for rabbits, let alone recommend them. Another reason was the availability of products in the market. As the knowledge of manufacturers, suppliers, distributors and rabbit owners increase, so will the number of good products in the market. 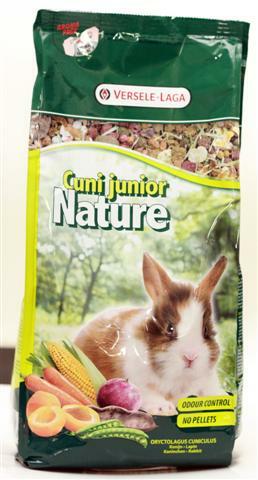 And so, after 5 years, I have found the following combination the best to maintain and upkeep my rabbits. 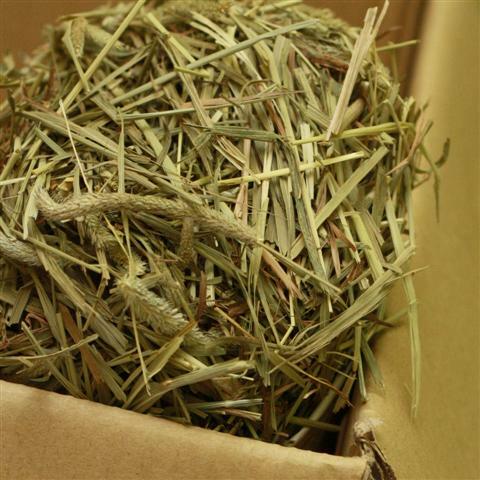 For economical and financial reasons, I am going to break things down so that you will know much little you spend on good stuff for your beloved rabbits. Honestly, these are all your rabbit(s) need(s) for a month to stay healthy and happy! And let’s do some calculations shall we? When mixed together and given 1/3 cup per day, these feed can last for more than 45 days but let’s take 45 days as a benchmark. That’s RM 2.20 PER DAY PER RABBIT! Litter bedding could be as low as RM 0.80 / week and that’s RM 0.20 per day rounded up. Add the RM 0.20 litter bedding cost into RM 2.20 for feed, that’s only RM 2.40 per day per rabbit! I am sure all of us can save a burger or 2 per week to provide our little bunnies the best they deserve. Thank you all for your unending support! Thank you very much for your compliments Dr. Rayya! Glad you found my site informative.